To track the performance of your business, it is important to track your conversions. By using Google Analytics, tracking and measuring the source of conversion becomes super easy. When using Google Analytics, all you need to do is define a goal and cite a URL that tells the source of that particular click. To ensure your tracking URL is built, use Google Analytics URL builder and make sure your URLs are tagged with the campaign tracking parameters. It is not as tough as it sounds. All you have to do is simply fill up the form and give your campaign details along with inserting the URL of the landing page. The URL so created should only be used in your campaign further and not the standard one. The next step would be to ensure what command you want it to check. For e.g. in case of an e-commerce business, tracking shopping carts should be your goal or command. This way Google Analytics will count the number of visits to the order confirmation page and give you the correct data. Once you’re done with the goal setting, Google Analytics will start tracking the goal performance and will attribute it to the respective sources. This process will help you to create easy reports to track the performance of your campaign. The custom reports in Google Analytics are easy to read and comprehend and helps you track your digital source accurately. 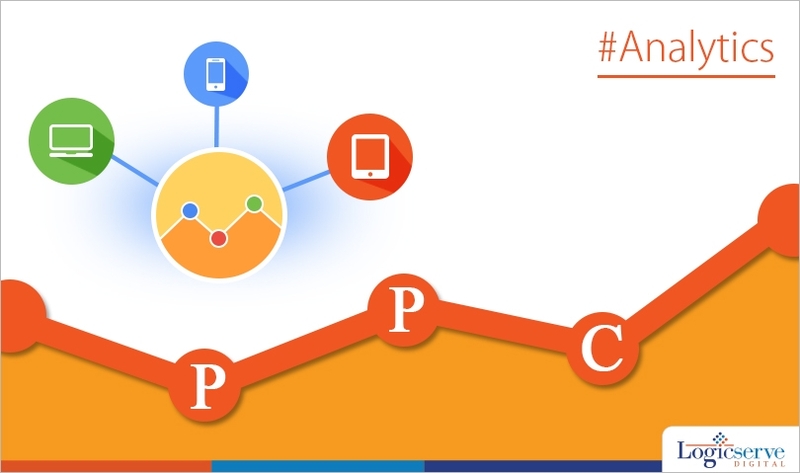 To precisely manage your PPC account, tracking should be on your top priority. With the help of Google Analytics you can identify unique visitors or first time visitors from a particular source, bounce rate (relative data of people who visited and immediately left your site) and identifying the top landing pages of your site over a period of time. With the help of Google Analytics you can also measure the amount of time a visitor spent on your site. To ensure that traffic and conversion tracking is implemented correctly, you have to guarantee that your campaign across all the major PPC search engines is working fine. To double check, take a lead tracking report to ensure conversion data is accurately available in each search engine that is being used. Also, don’t forget to double check whether the codes have been installed properly on the landing pages and on overall website. Ensure that no conversion path or the landing page goes unchecked by you. Make sure the Google conversion tracking services are completed so that you have an instant access to your conversion statistics at all times. Analytics do offer viable tracking systems for your online marketing campaign. They can be relied upon to deliver provided you or your PPC account manager sets them up in perfect order as suggested by them. How to utilise lookalike modeling to improve your marketing potential? How to tackle programmatic ad fraud?